The Faculty of Music is excited to host their 2019 Trumpet Day, which is an opportunity for high school trumpet students to experience life in Laurier’s Faculty of Music. 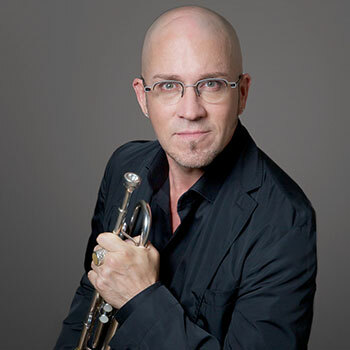 Students will work with our talented trumpet instructor Guy Few and coach-accompanist Stephanie Mara. This day will include a group masterclass, lesson with instructor Guy Few and an optional campus/building tour. There is not cost to attend Trumpet Day. Time: begins at 10 a.m. Questions? Email choosemusic@wlu.ca or call 519-884-1970 x2492. Don't forget to bring your instrument and questions!